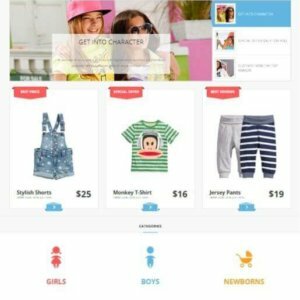 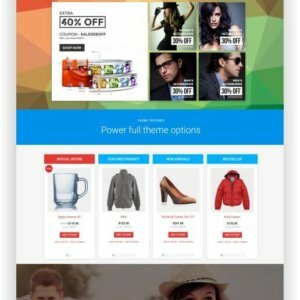 OpenCart Mobile Store Theme - Responsive, retina-ready Theme! 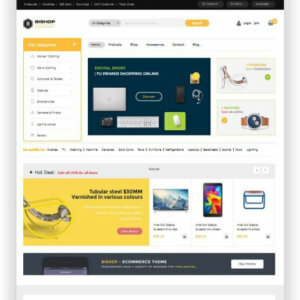 In addition, the theme is Retina-ready and is thus not only perfectly displayed on all mobile phones, but also on high-resolution Apple products such as i-Phone and i-Pad. 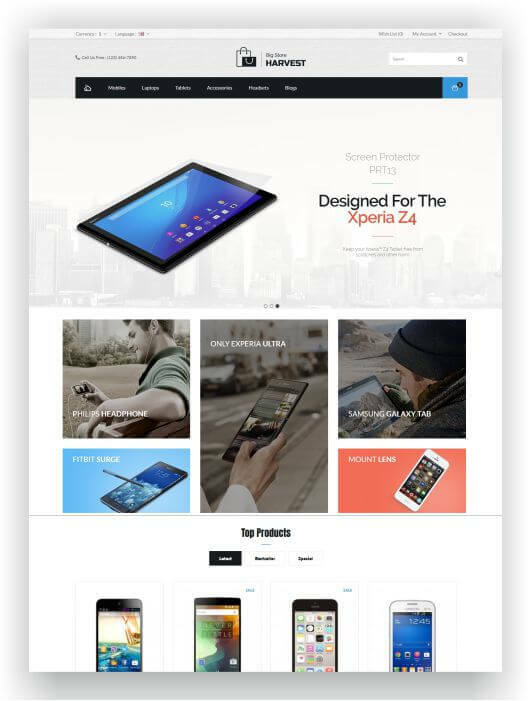 Furthermore, there are plenty of slider and image zoom plugins available with which you can promote your products perfectly and show your visitors the best view of your mobile phones and tablets. 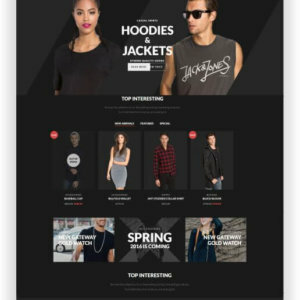 With the Parallax Effect, you can create stunning effects that will let your visitors stay on your website for longer and also return to your site. 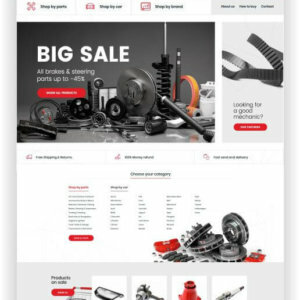 Simple setup of the shop, as well as administration are a matter of course with Opencart Shop topics. 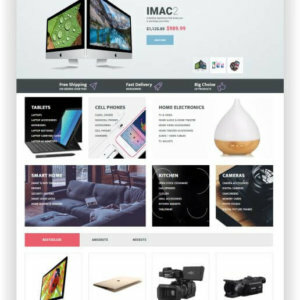 Magento 2 Electronic Store Template Bishop is created to satisfy the demands of fashion, digital, electronics, accessories store owners. 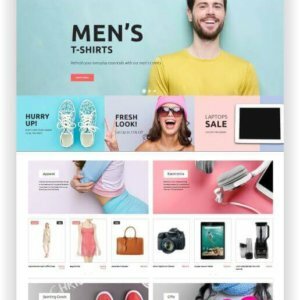 It’s clean & neat design with clean product presentation. 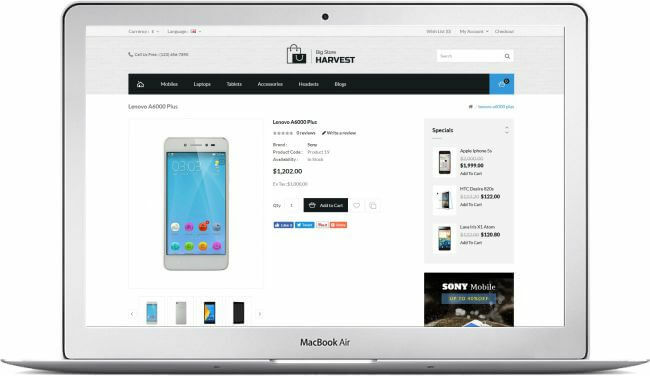 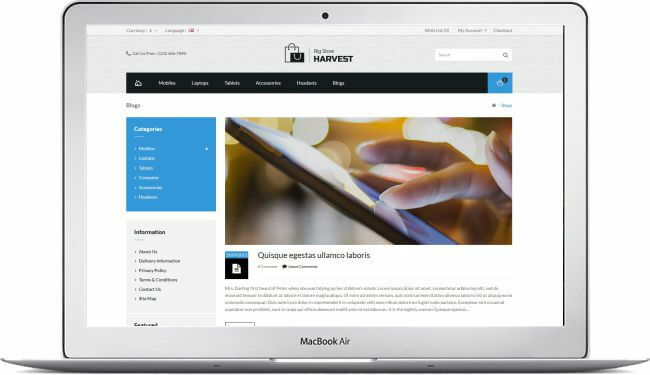 Moreover, Bishop is Optimized for Speed, Search Engine Optimization, highly conversion rate, Ease of use so that you can create outstanding website ever.